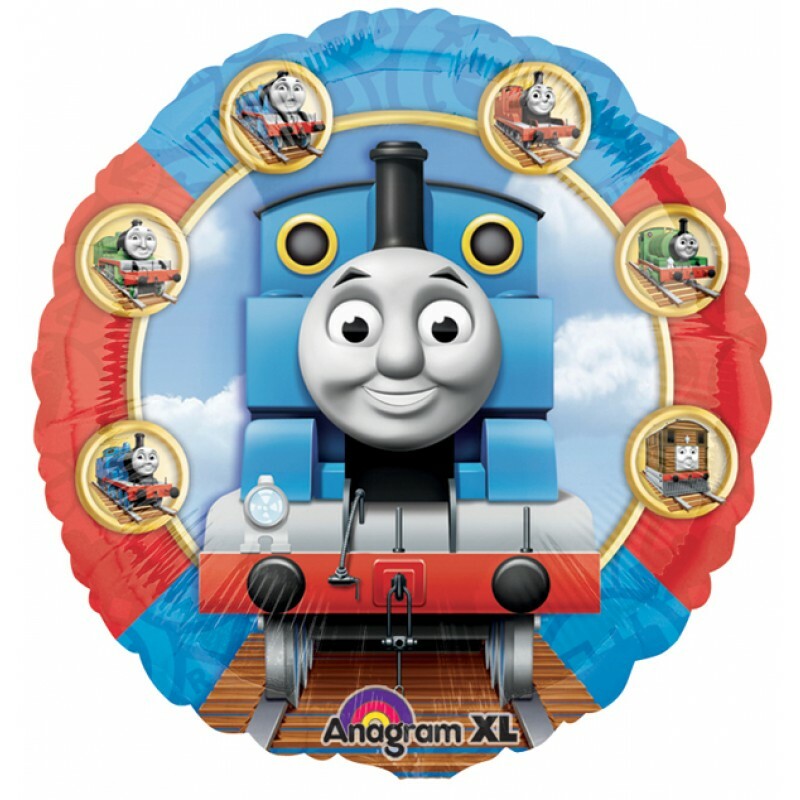 Kids birthday party supplies in the theme of Thomas The Tank Engine with these square blue party plates that has a smiling Thomas on the front. 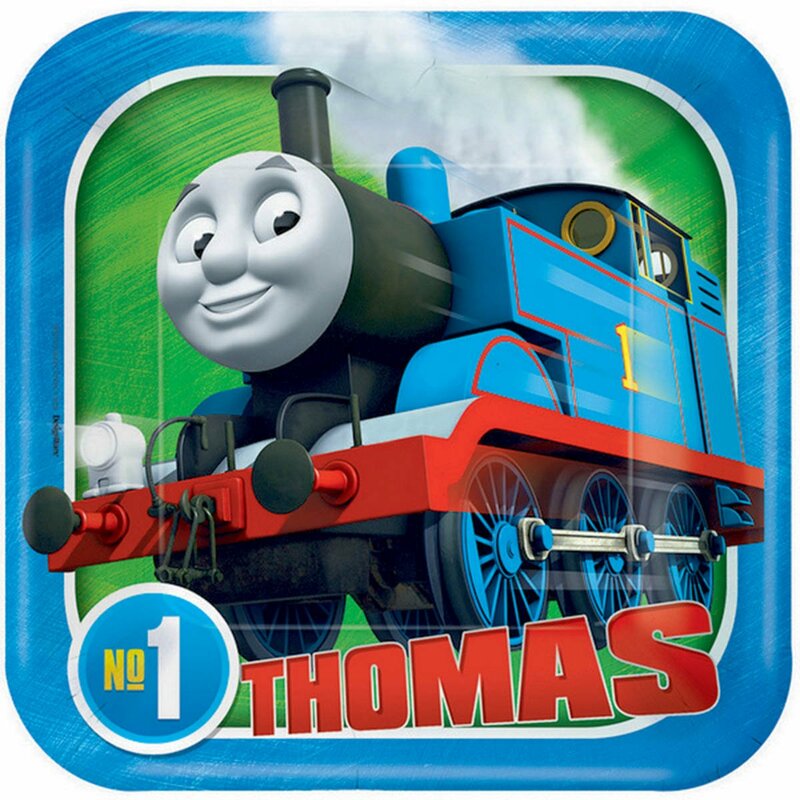 These Thomas party plates are bound to be a huge hit with all the kids. 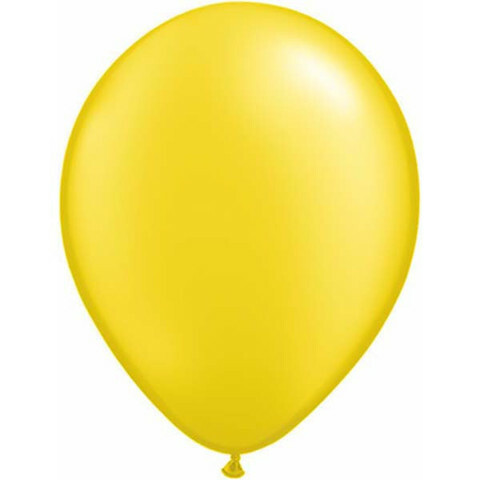 In a pack of eight they can be bought online and delivered Australia. Pack of 8 (17cm).